When Rolando was looking for a college to complete his master’s degree, he knew he wanted something close to home that was affordable and had a good reputation in the community. After doing some research and meeting with the admissions office, he knew Warner Pacific was the right fit. 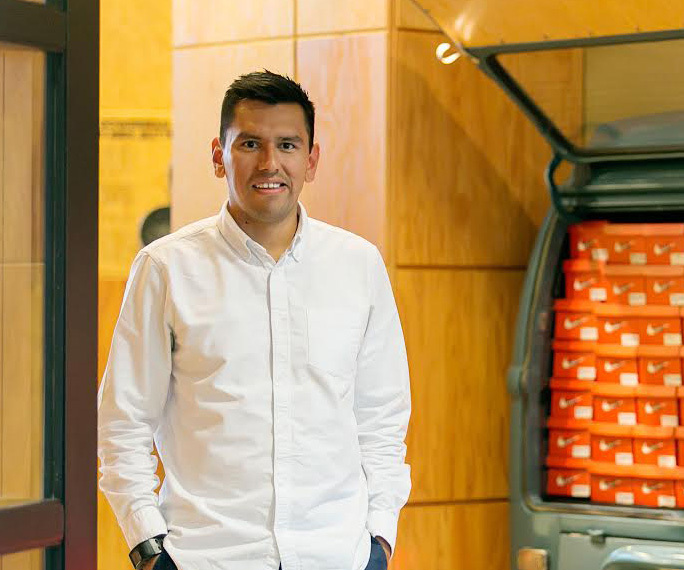 Rolando currently works at Nike, where he is focused on product data through various systems in the product creation process. His team is the key contact for product information and a hub for knowledge of all of the categories at Nike. Rolando’s whole life has been influenced by sports. Without the support of a few mentors and a soccer ball, he says he is not sure where he would be today. With his love of sports, it’s easy to get excited when he goes to work every day at Nike. However, what motivates him most is collaborating with driven individuals who enjoy building relationships that allow them to work hard while still maintaining a good work-life balance. Learn more about Rolando in the Summer 2015 issue of Warner Pacific’s Experience magazine here.